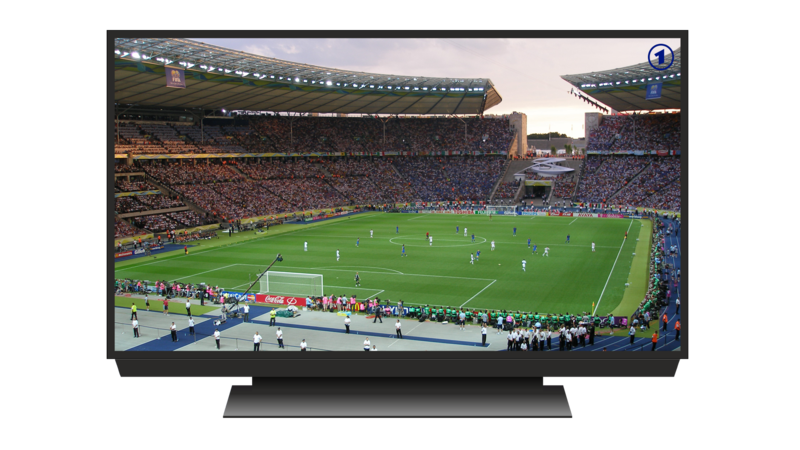 PCCW Media group owned Asian SVOD service, Viu has joined hands with leading Thai entertainment company GMM Channel to offer local content to its OTT platform. Through the deal, Viu will add up to 200 hours of selected premium content from GMM25 under GMM Channel for Viu subscribers in Thailand. Viu holds the distinction of the only OTT TV platform to make selected premium GMM25 programmes available on-demand for the initial 30 days. Viu, which operates on a freemium model also offers additional channels to premium subscribers. 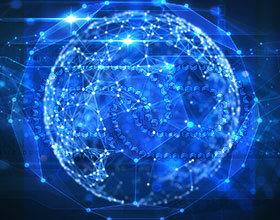 The online video platform which debuted in Thailand in May last year provides OTT content via mobile app and website. 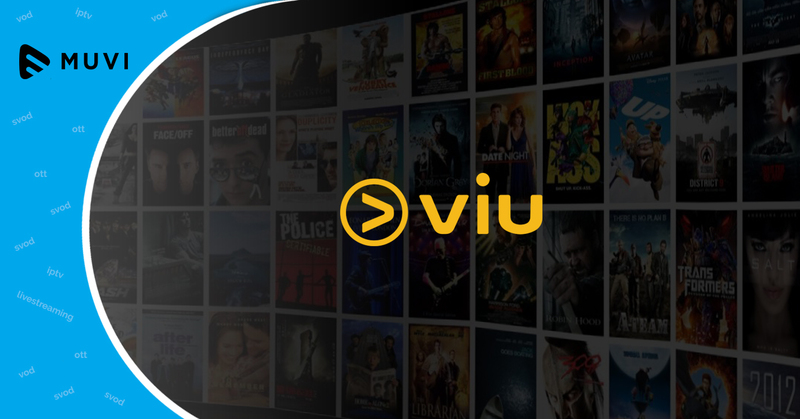 Viu currently has a strong Asian presence with its service available in Hong Kong, Singapore, Malaysia, India, Indonesia, the Philippines, Bahrain, Egypt, Jordan, Kuwait, Oman, Qatar, Saudi Arabia and the UAE.